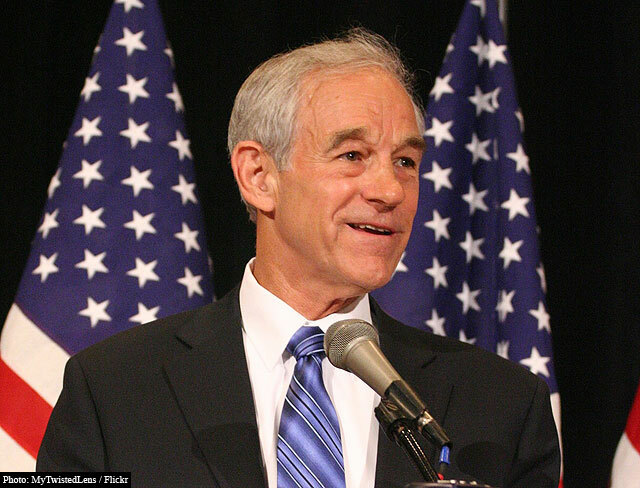 Congressman Ron Paul writes on a topic that he’s personally familiar with witnessing… how massive government intervention works, and how it must inevitably end poorly. In this piece he focuses on the trillions of dollars being forced into the nation’s financial system, and how they are filling new massive asset bubbles that are poised to pop once again. Paul discusses the housing market which has little chance of returning to normal, commercial real estate on the verge of collapse, and manufacturers who can’t sell a thing to debt-laden and underemployed consumers… all signs the economy is still flailing. The problem, as he describes it, is that the market has yet to cleanse itself of the dirtiest misfires experienced throughout the previous asset bubbles. Instead, we see government handouts coming to an artificial rescue. Worse still, the money to fund them is being squeezed out of taxpayers, conjured up from Treasury debt sales, or simply printed with a blatant disregard for the consequences. None of these strategies is sustainable and all put the nation at risk, in different ways, of hyperinflation. His full article on being prepared for the worst is available from Forbes Magazine.